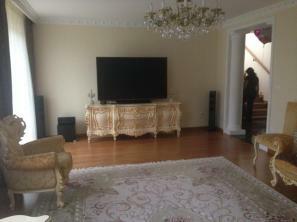 Sell / search estate ? 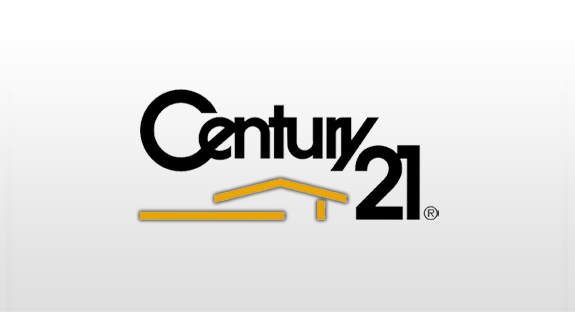 Looking for housing or good investment? 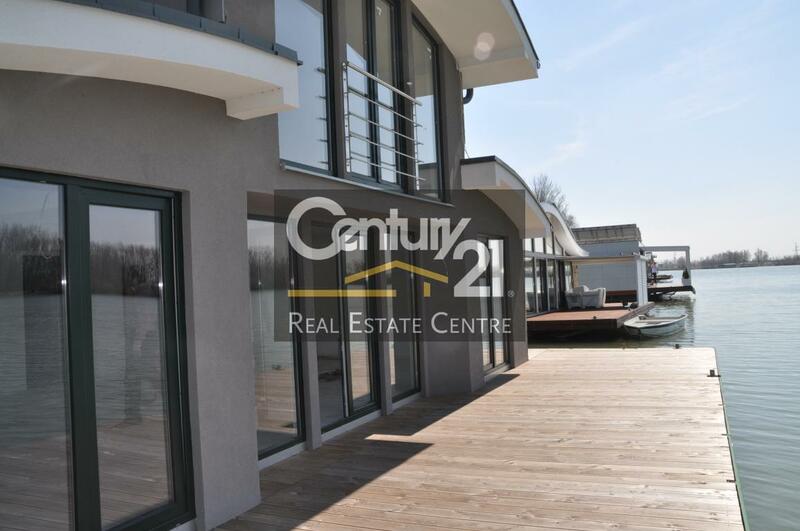 Quality of service, applied expertise, reliability business meetings, adherence to ethical principles and individual approach to clients are values ​​that are close to us, and that we will be etched in the hearts of our customers around the world. 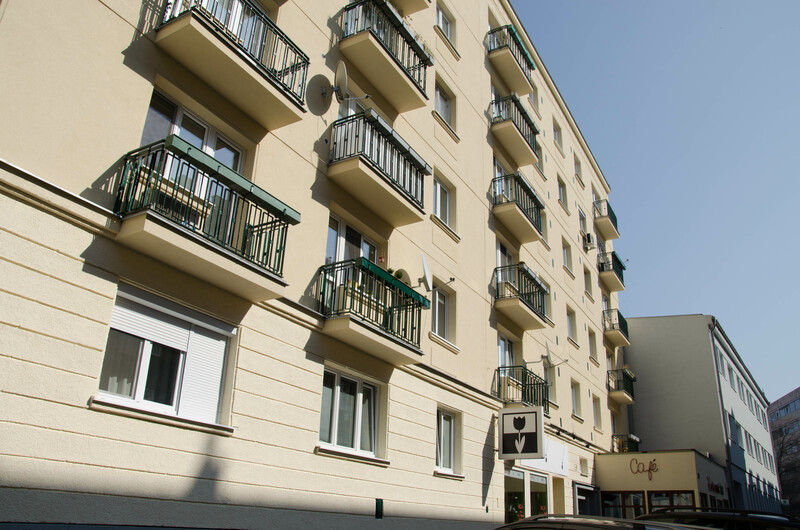 For several years, we build lasting relationships and transparent and we want to continue to do so in Slovakia. 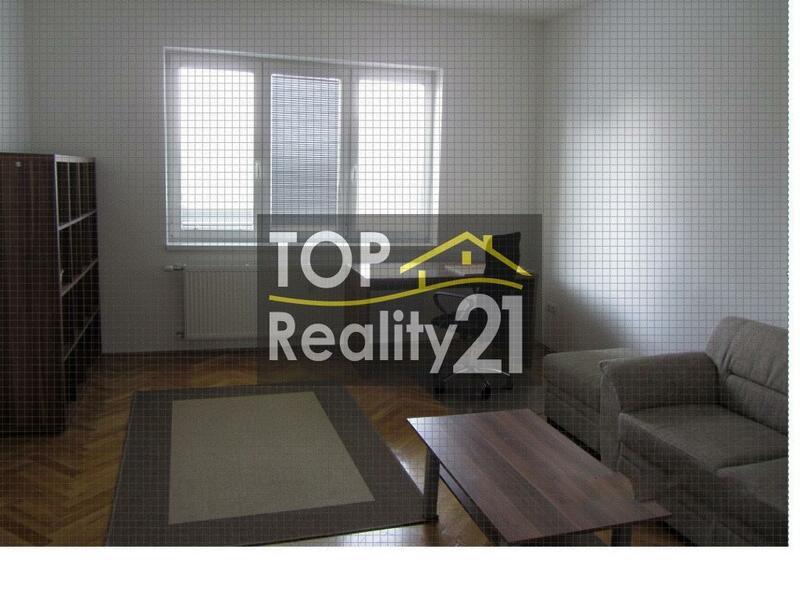 Rent 2-bedroom apartment, completely renovated, Palárikova street Bratislava I, 51 m2. 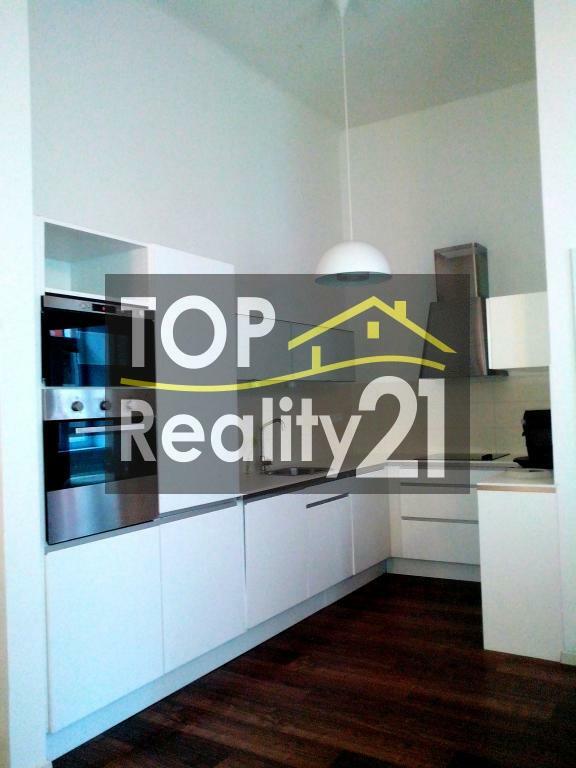 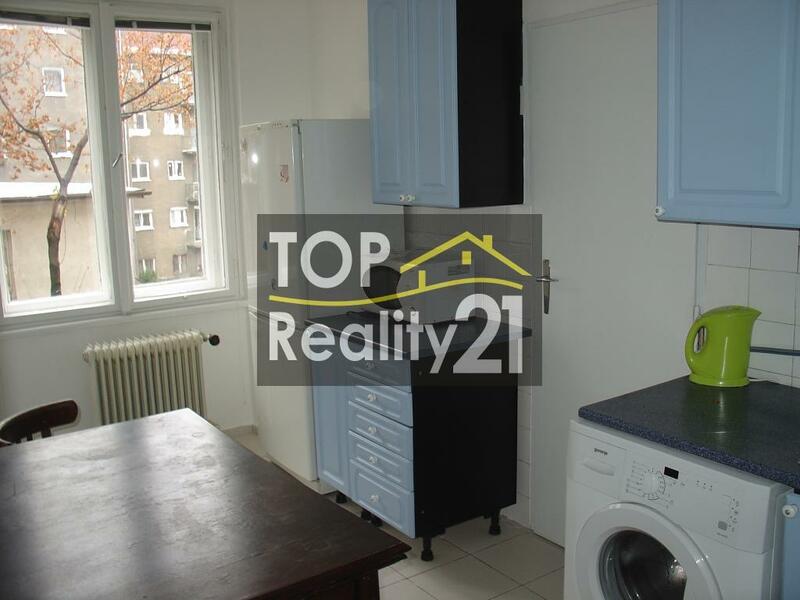 For rent, 3-bedroom apartment, Bratislava I, renovated, 2 bedrooms. 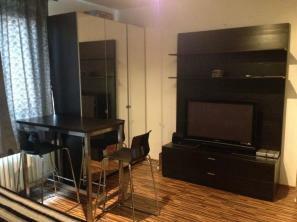 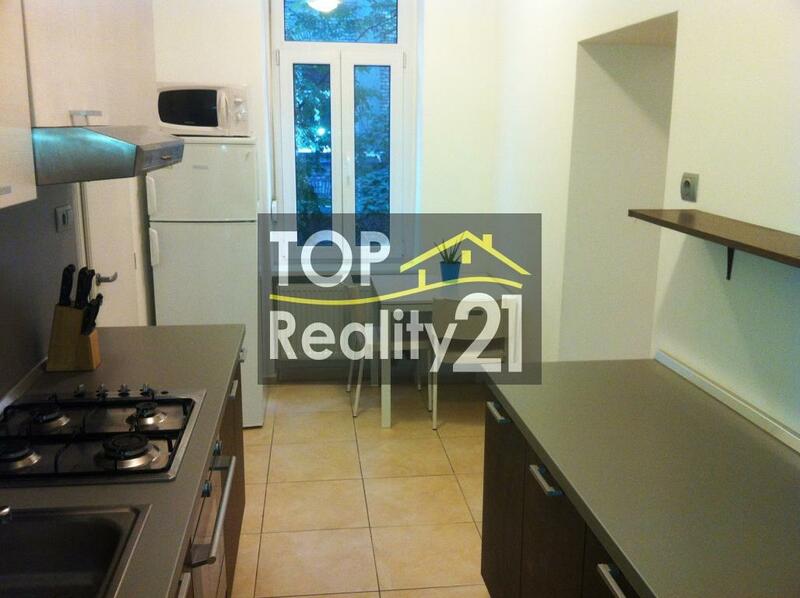 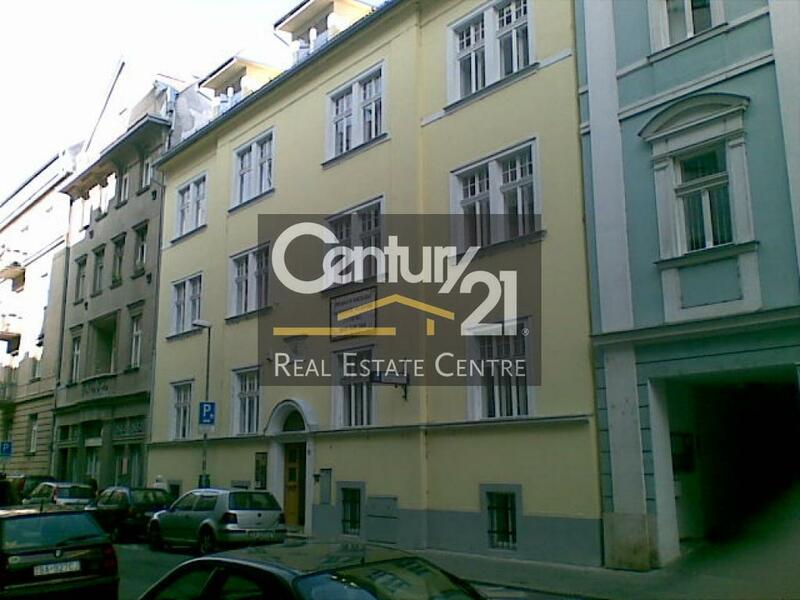 Rent 2-bedroom apartment, newly renovated and furnished, Bratislava I., Field Street, 66 m2. 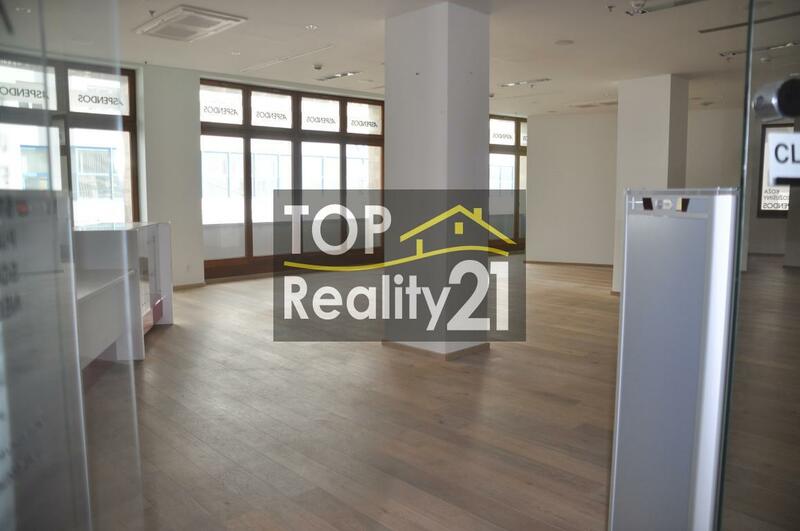 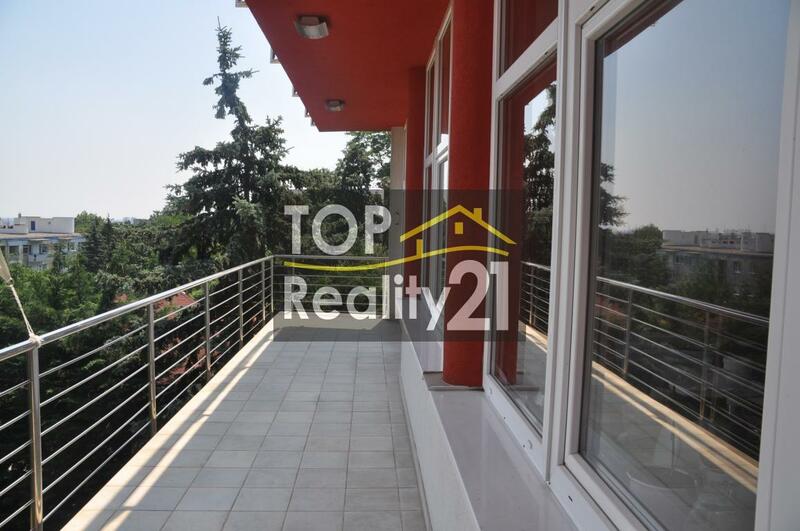 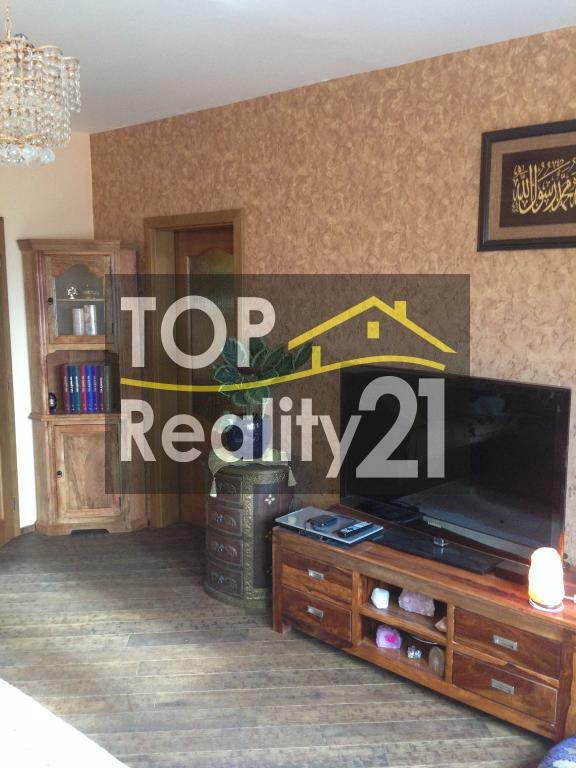 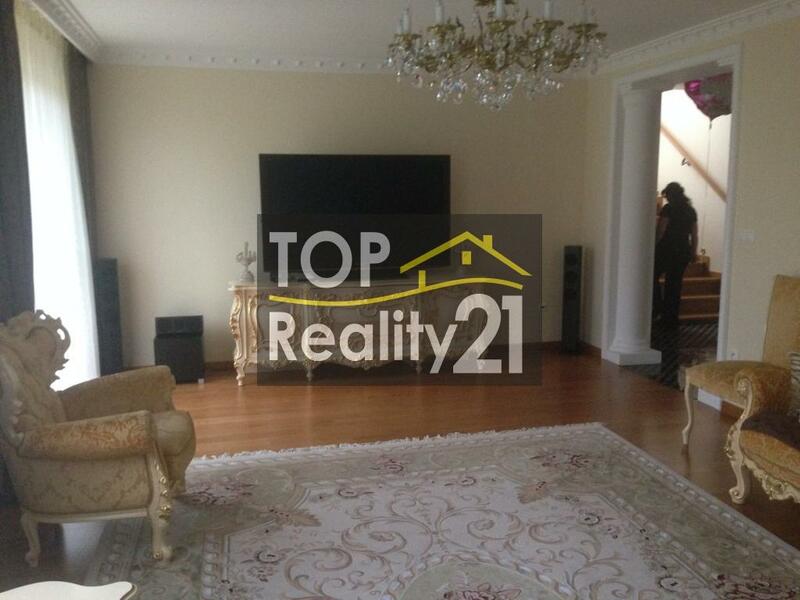 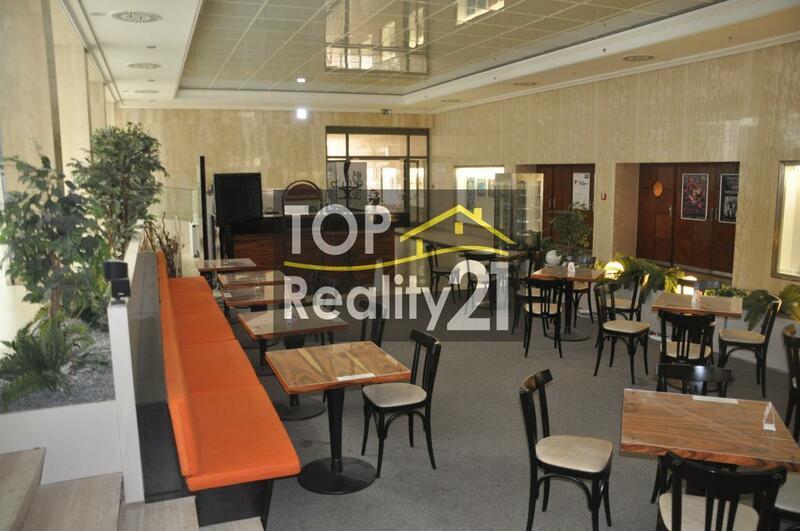 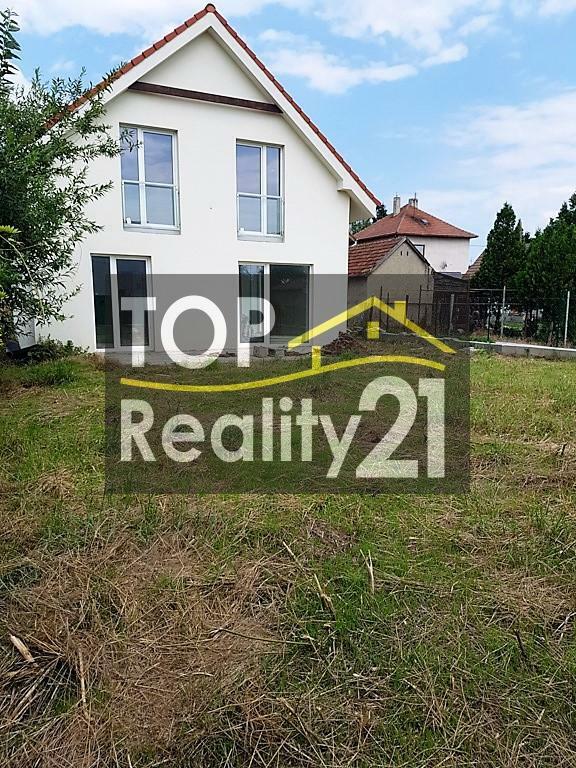 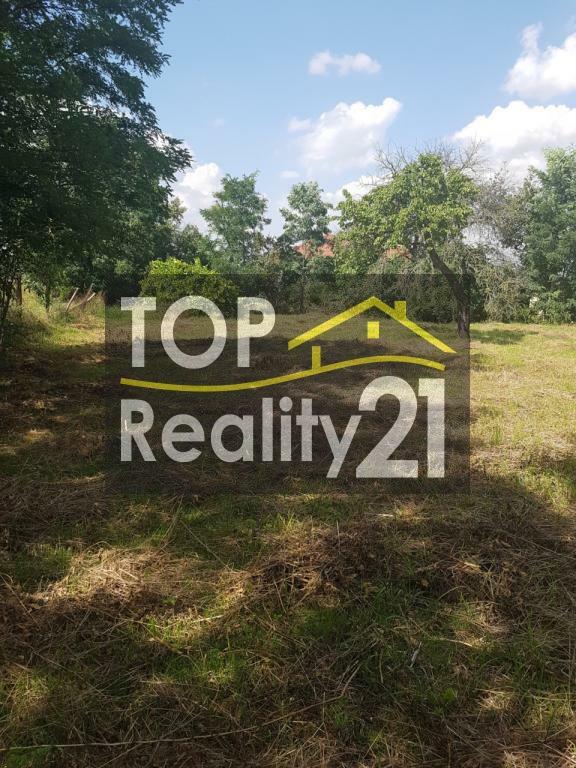 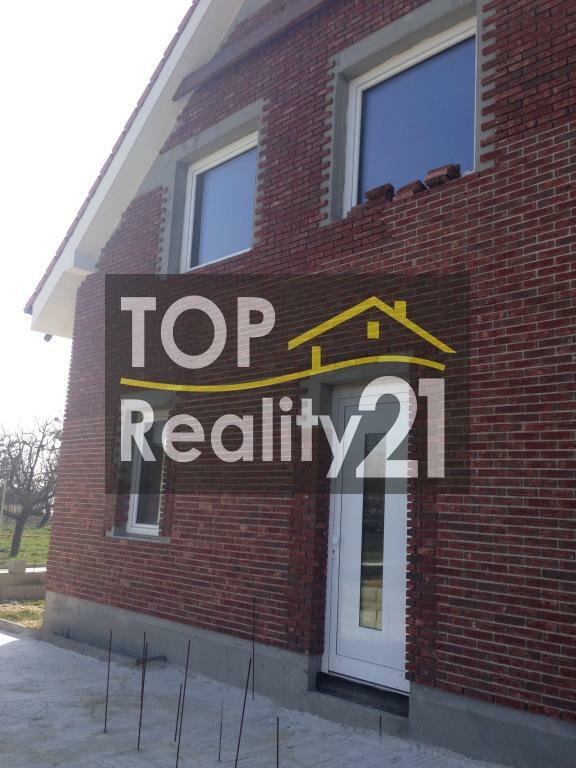 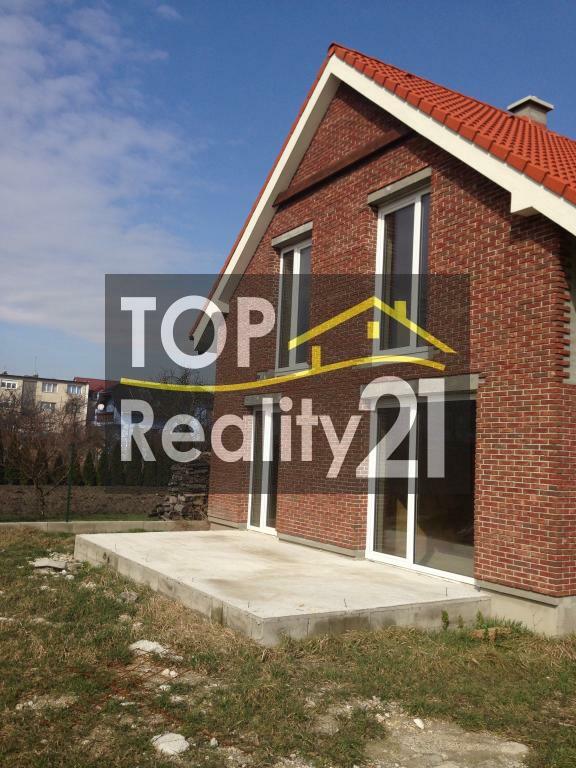 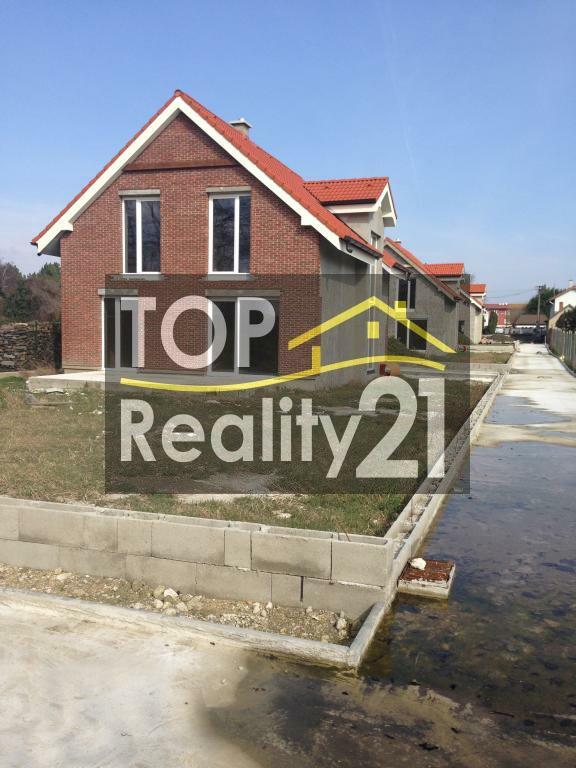 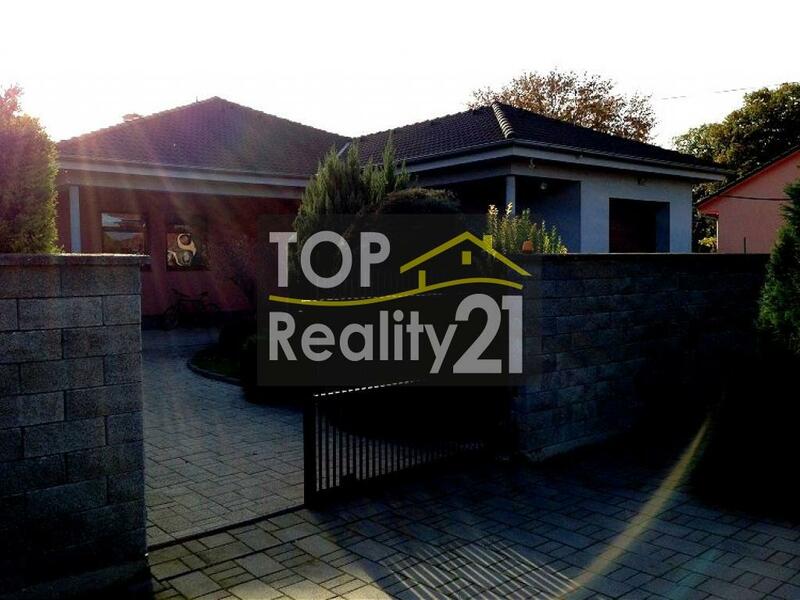 Our real estate agency is led by Top Reality 21, Bratislava Real Estate brand, which guarantees the highest quality service in the real estate business sprostredkvaní. 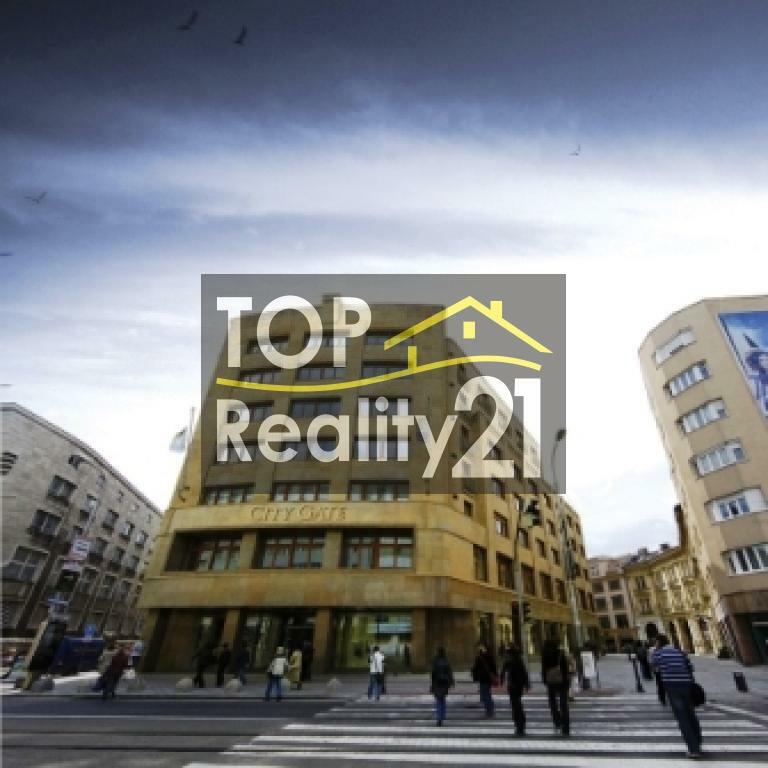 All brokers are highly trained professionals, ensuring maximum satisfaction for you.